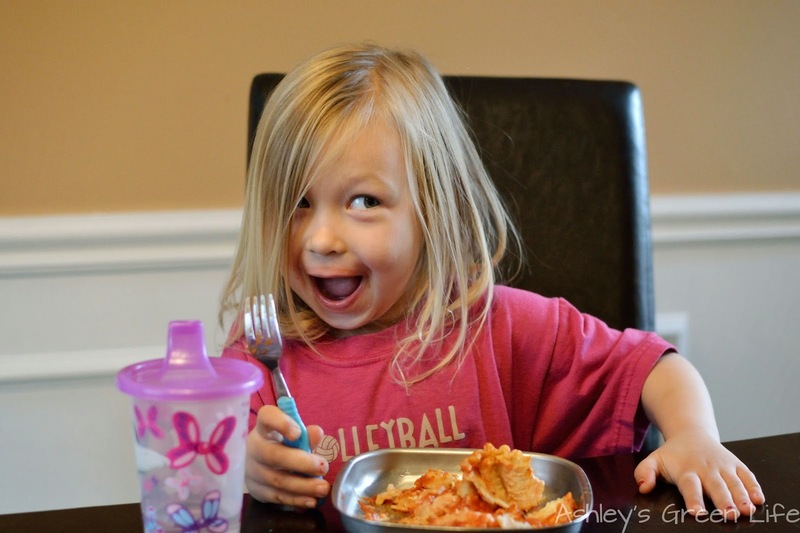 I don't know about you, but lasagna has always been one of my favorite comfort foods. 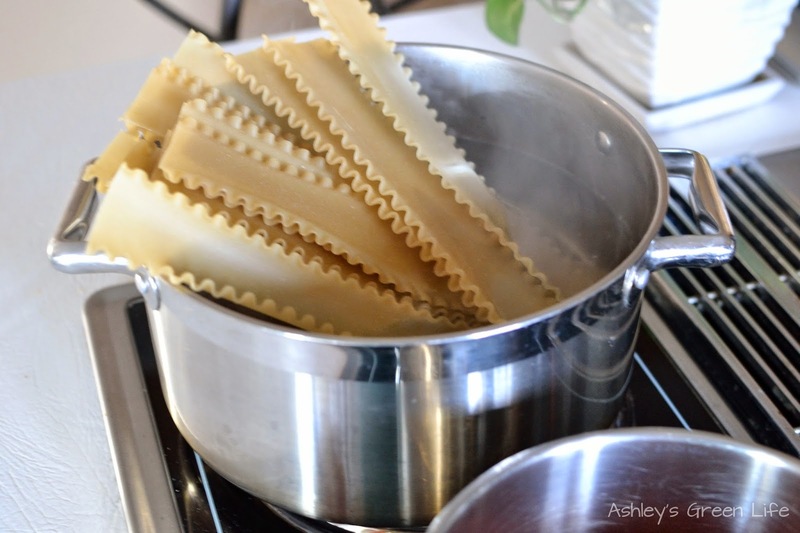 My mom used to make lasagna often when I was growing up and when Brandon and I got married it was one of the first meals that I "attempted" to make on my own. But over the years, my lasagna has changed quite a bit. At first it was full of meat, cottage cheese and eggs, and more cheese. Then the red meat came out and I replaced it with ground turkey. Shortly after that I found out I had food sensitivities to gluten and dairy, so replaced whole wheat noodles with gluten-free ones, ricotta cheese with tofu, and ground turkey with tempeh. 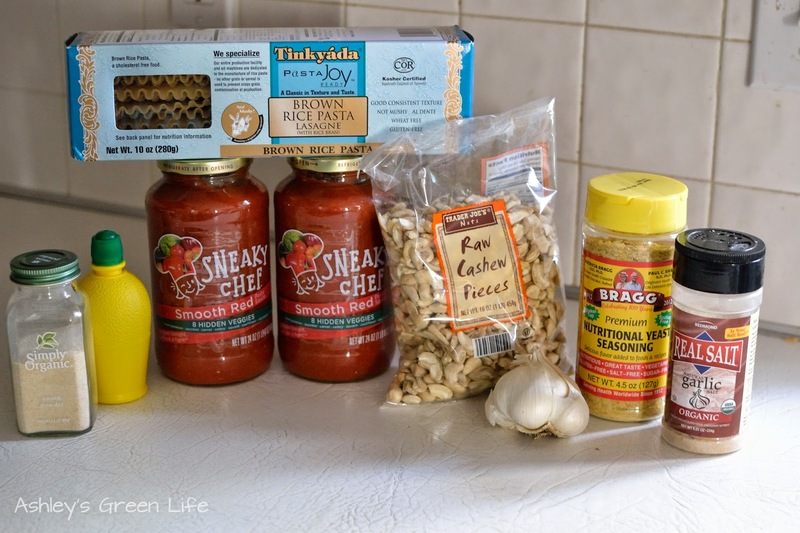 For several years this recipe worked great for me, but after some experimenting with cashews as "cheese" in other recipes, I began wondering if they could be used in a lasagna and the results: amazing! 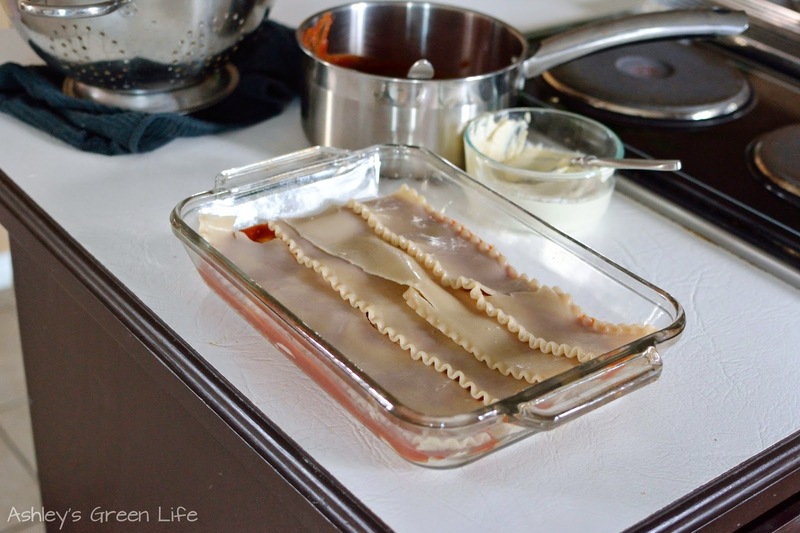 The cashew cheese gives the lasagna a super creamy, lightly sweet flavor that I missed when I went to using tofu. 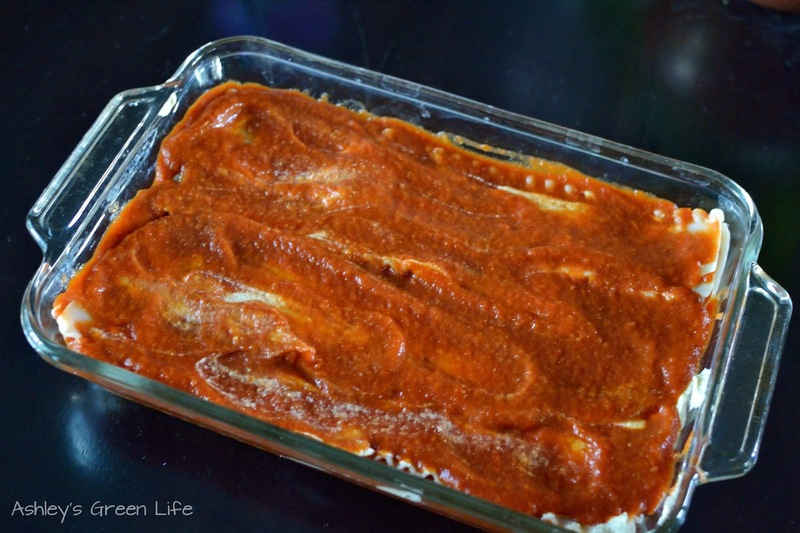 This is by far my favorite lasagna recipe right now and it's the one I feel great eating. As a vegan it's really easy to fall into what I call the "soy trap" of replacing all meat and dairy products with soy alternatives, and before you know it you're having soy for breakfast, lunch and dinner. 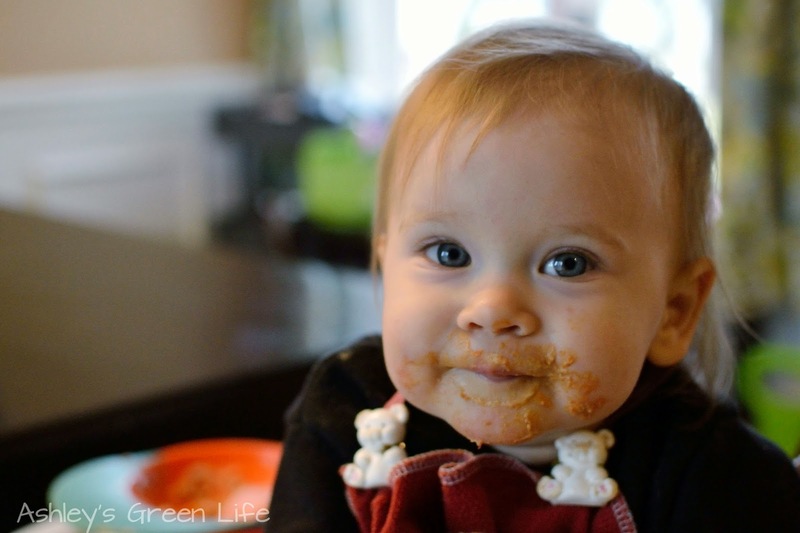 And although soy has some great health benefits, like everything else, it's good eat in moderation. So lately I've been trying to reduce my soy-intake to about 2-4 times a week. 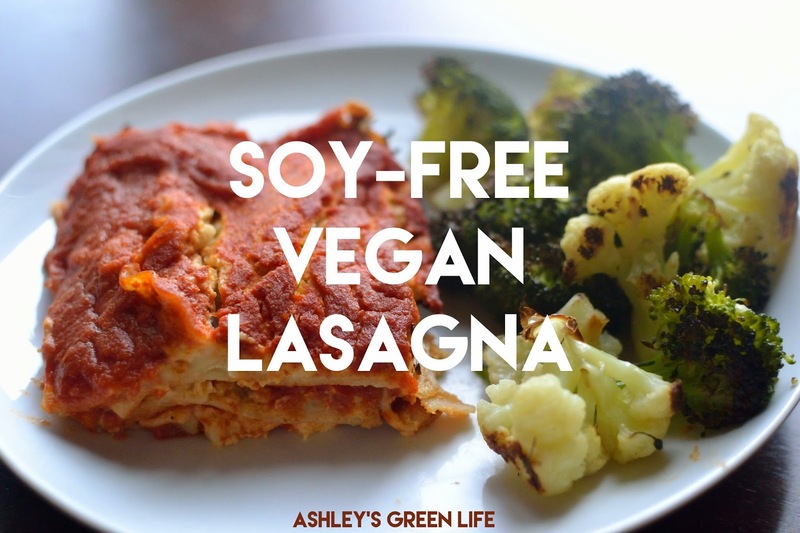 Whether your avoiding soy or just trying to decrease your soy consumption, this lasagna is for you. 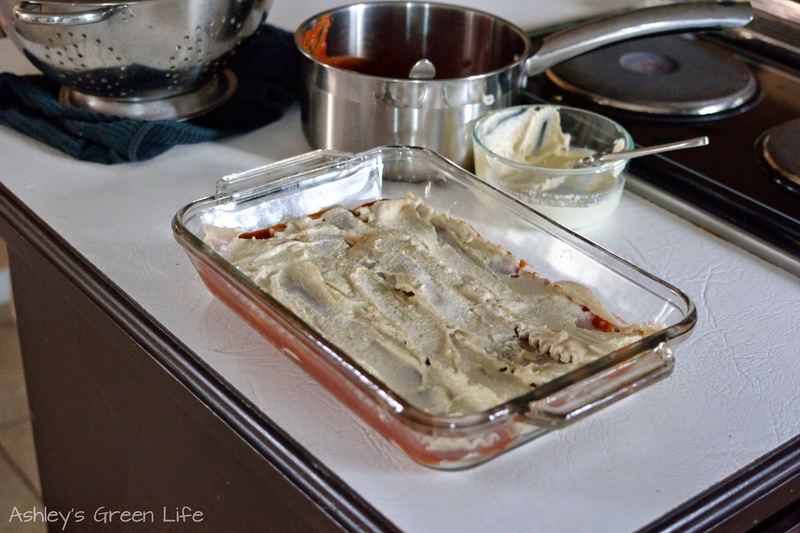 The best part about this lasagna that you can customize it however you want. Add some veggies in... sure. 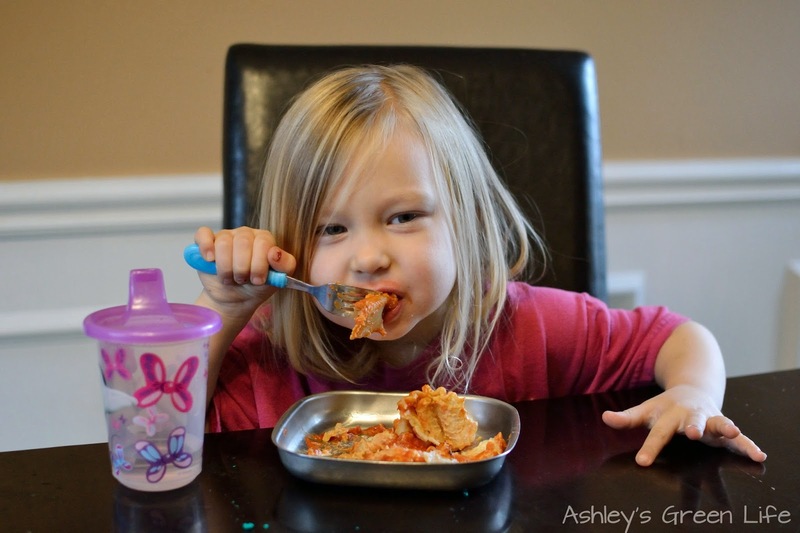 Make it with wheat noodles...no problem. Whatever you do, just make it because boy it is good! 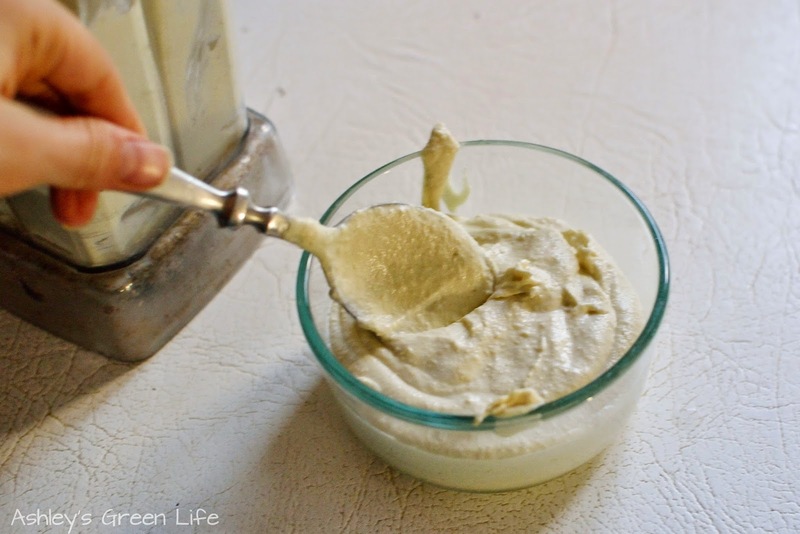 "Cashew Cheese" is adapted from The Simple Veganista's "Cashew Ricotta Cheese"
Preheat oven to 375 degrees. 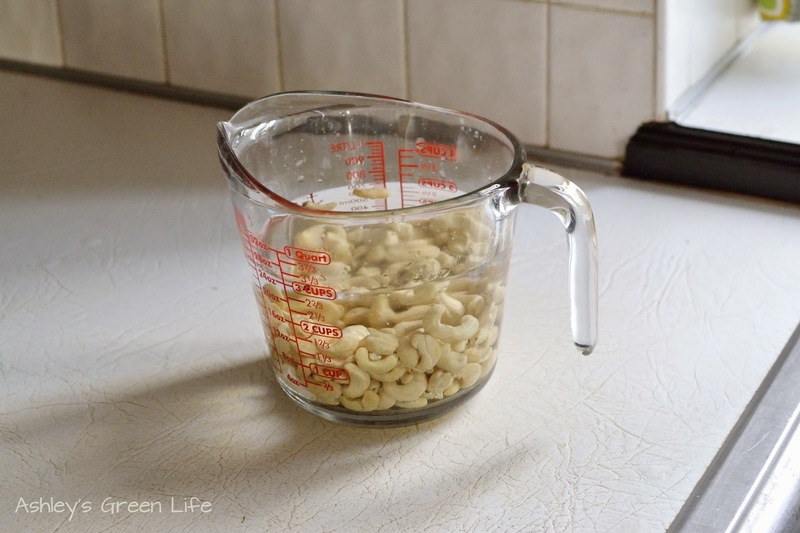 You'll need a 2 quart casserole dish (mine is 7 x 11"). of 2 hours...or at least 30 minutes if you're like me and forget to do it! 3. 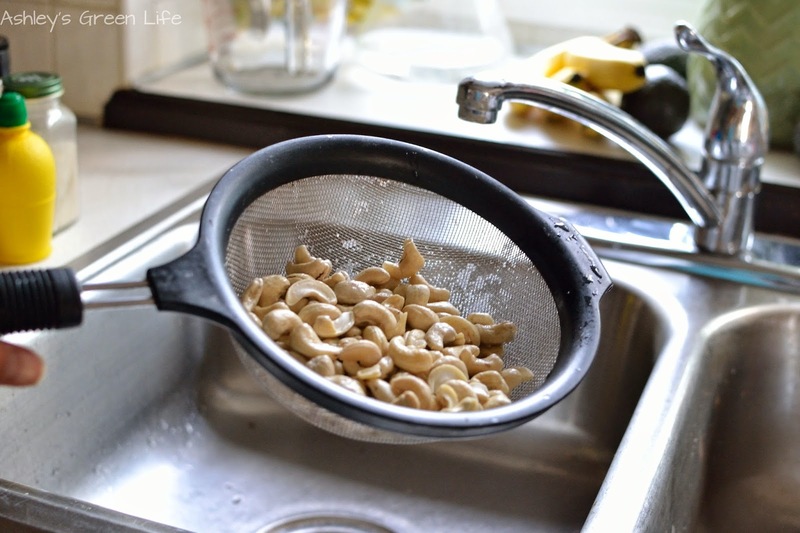 When your cashews are done soaking, drain them and rinse with water. and a dash of salt, pepper, onion powder, and garlic salt). 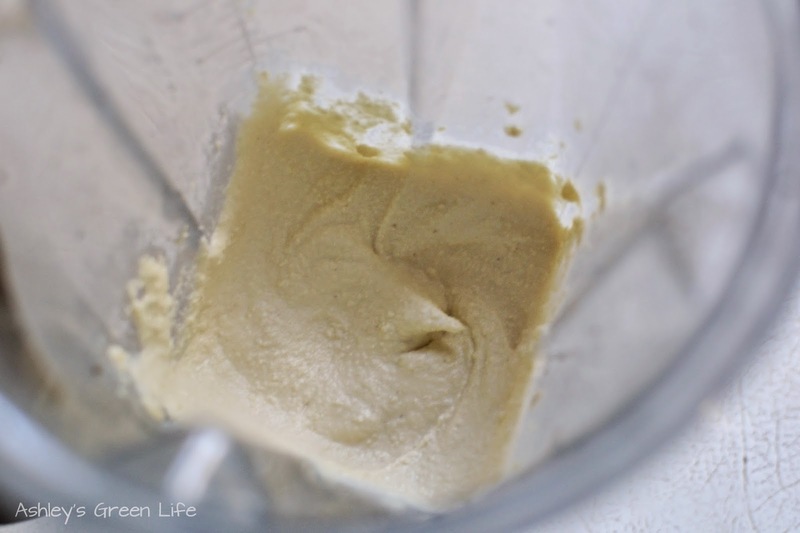 still isn't smooth to get the blender going some more. 6. 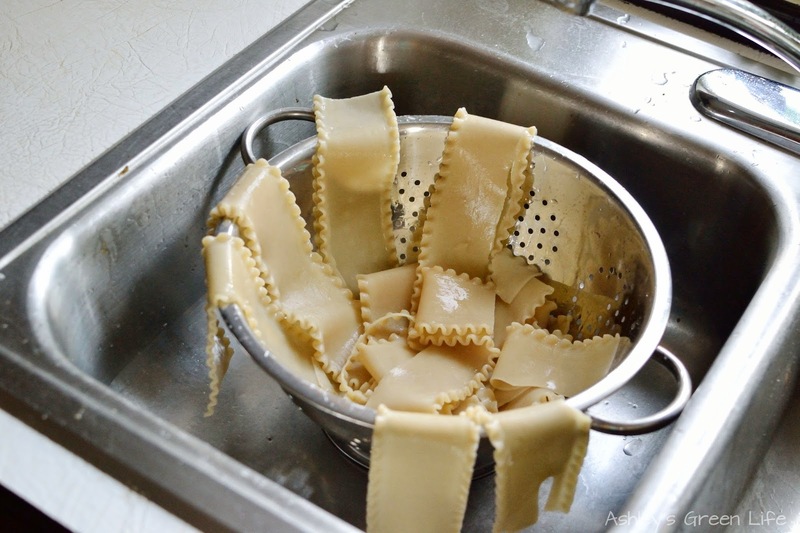 Transfer the cheese to a bowl so it's ready for lasagna assembly. water. I like to separate my noodles so they don't stick together. 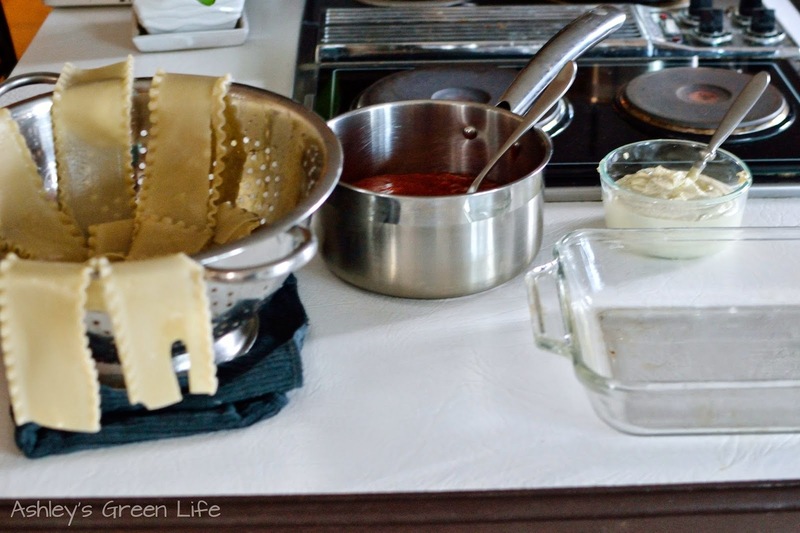 9, Now set up your lasagna assembly station: noodles, sauce, cheese. dish so the noodles don't stick. 11. Followed by the cashew ricotta cheese. 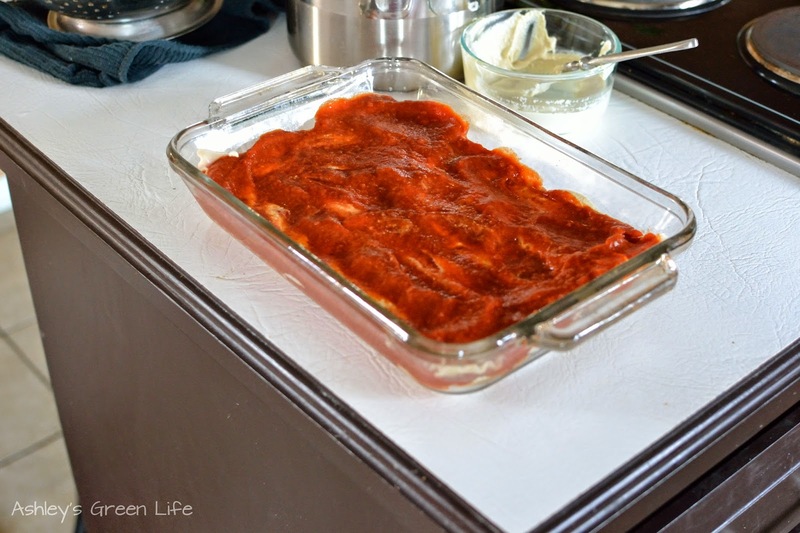 Here is what it looks like when it's ready to bake in the oven. 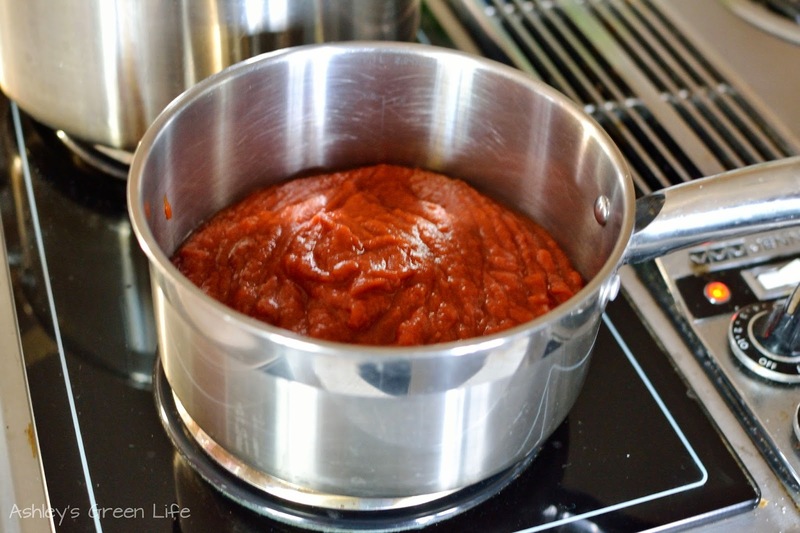 Here's what it looks like once it's done cooking. Let it cool and serve it up! 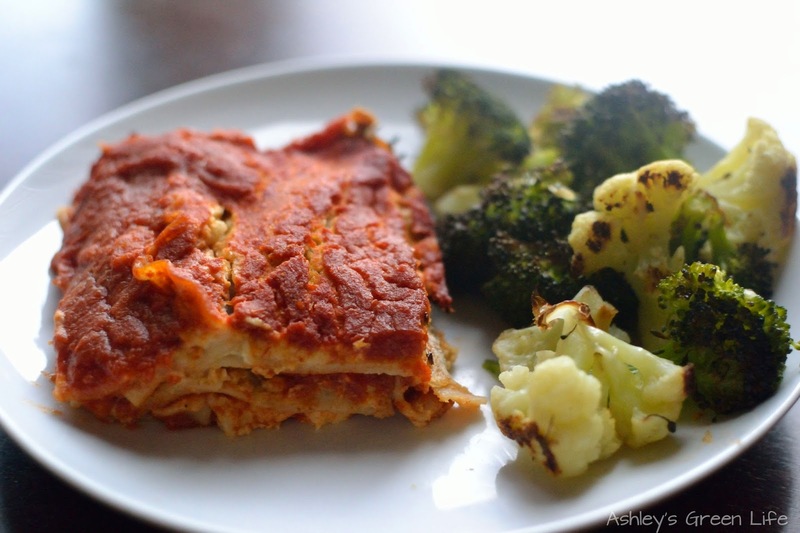 I like to have my lasagna with roasted broccoli and cauliflower, yum! ...and it's a win! She loved it! 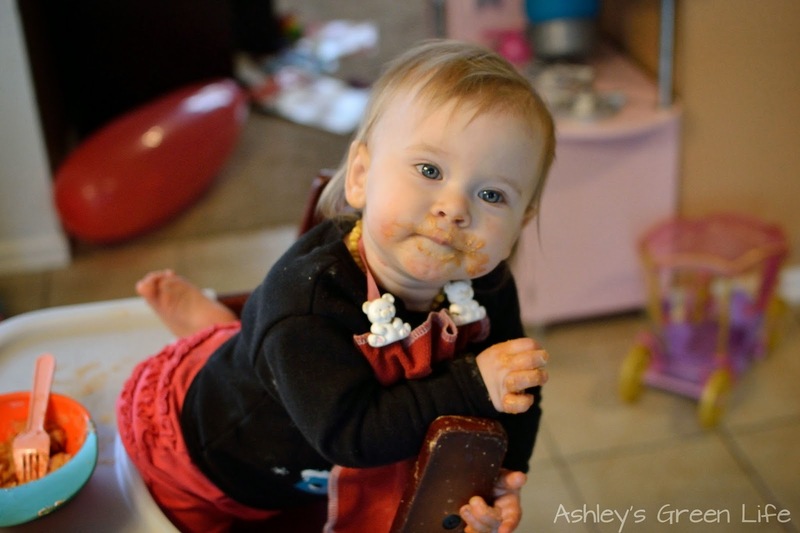 more interested in climbing her chair than giving me a full report. But as you can tell by her face, she loved it as well. 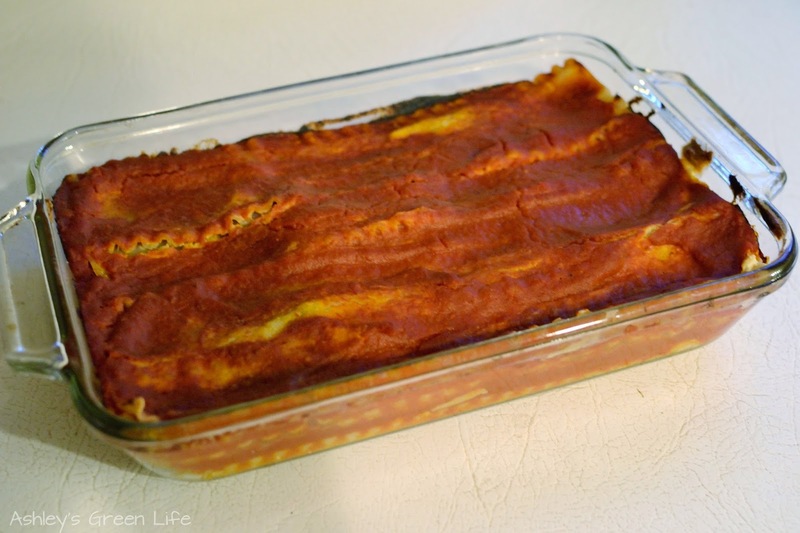 So there you have it, my favorite gluten-free, soy-free vegan lasagna. Do you think you will give it a try? 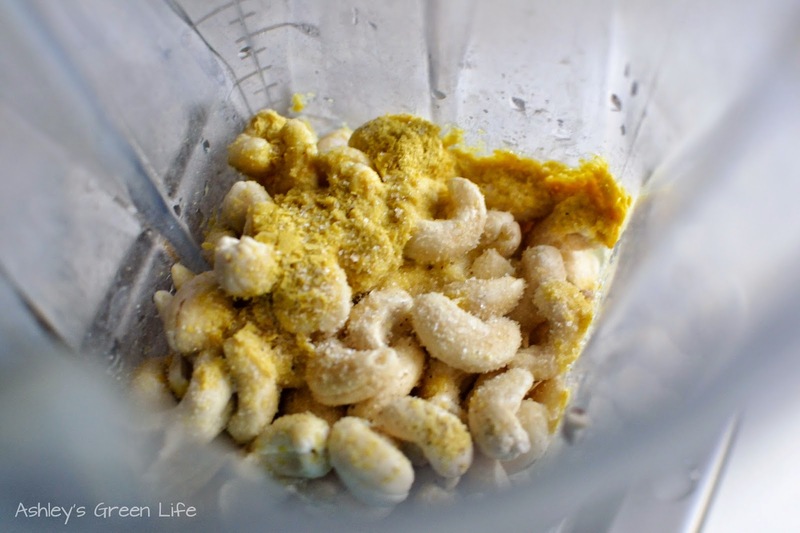 Have you ever used cashews as the base of a vegan cheese? 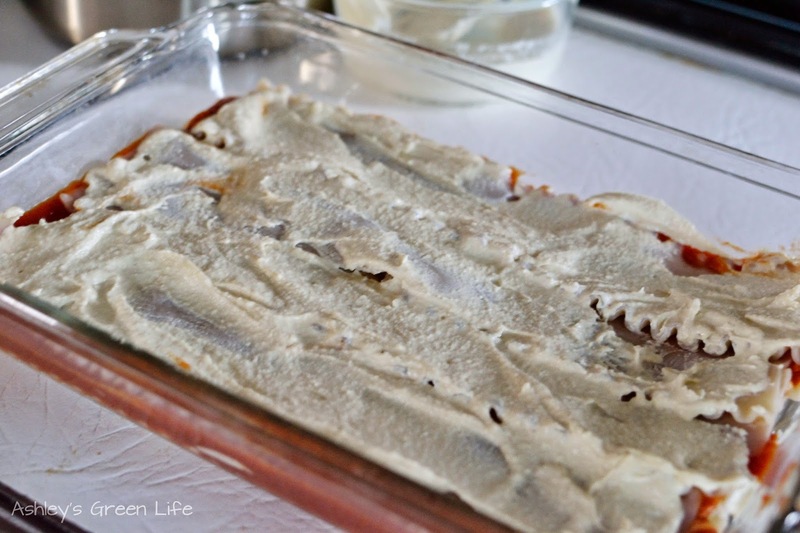 Or do you have a favorite vegan lasagna recipe? Share below!